Chat App in the App Store! No Kidding, just take a look at our short video by clicking on the video. 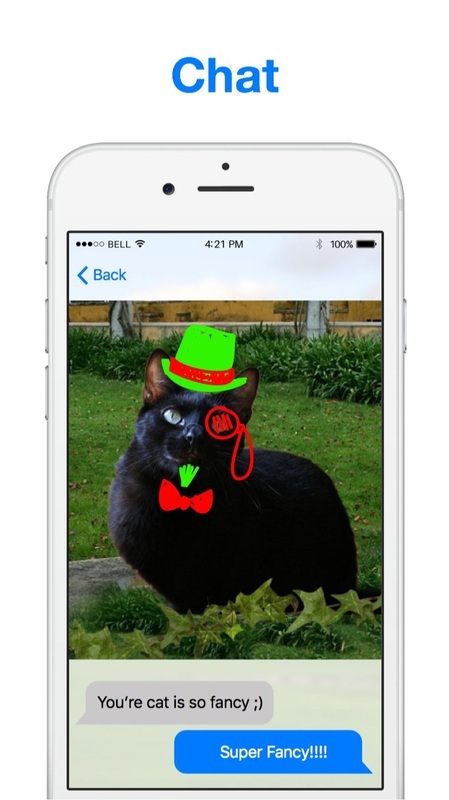 Chat, Draw, Create and have fun together with your friends in a live real-time conversation. Available on both Android and iOS! Simply the best and most fun Chat App in the App Store! No Kidding, just take a look at our short video by clicking on the video image above. 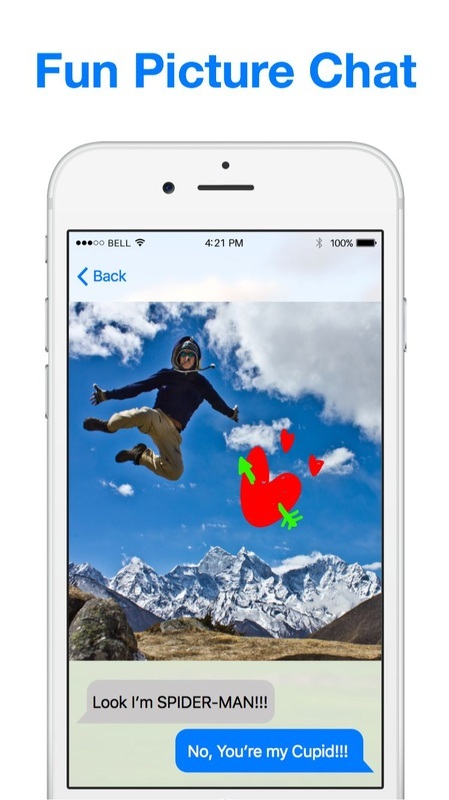 Chat, Draw, Create and have fun together with your friends in a live real-time conversation. Tired of waiting for your friends to snap back at you? Use the app that Snapchat was meant to be! 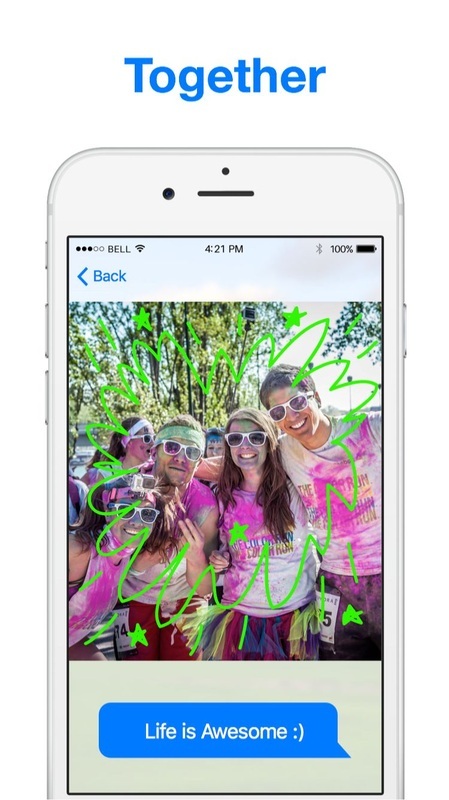 Use pictures from your own albums and send them to friends with a doodle or a simple message. Best of all it’s private and nobody will ever keep tabs on what you sent to all your friends. Even the chat disappears too. Now isn’t that something fancy? Picscast is simply the best way to Chat, Draw, Create and show your pictures! • Draw together in Real-Time. • Works on Android and iOS. • Automatic detection of friends at the same geographical location. • Apple TV and Chromecast support. 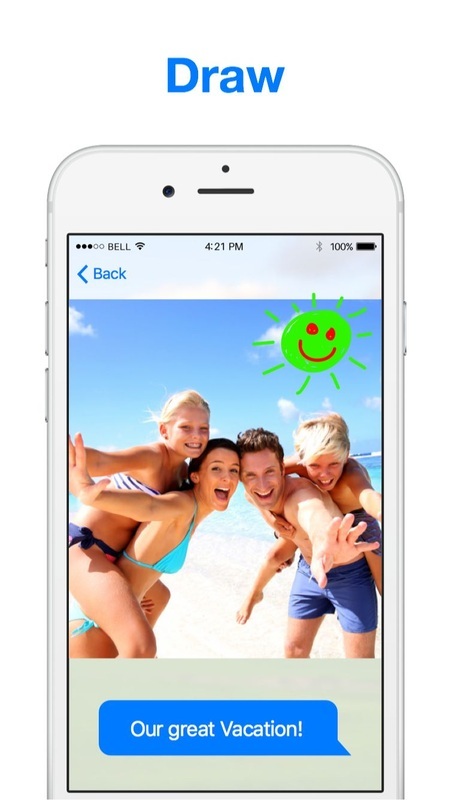 • Use free notifications to invite existing Picscast friends. • Private Chat that disappears when the session is terminated. • Share to other social networks like Snapchat, Twitter and Facebook! Made in Santa Barbara, California.